2019 Annual Auction & Dinner! exciting plans for the park. Want to host a table or donate to the auction? Variety is important, so be creative with your donation! Anything you can generously share will be greatly appreciated! 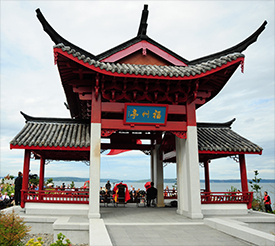 Email Lucy Zhou and Lotus Perry at info@TacomaChinesePark.org with any questions, and start your donation today! We will be glad to pick up any of your items! You can download an auction item donation form HERE. 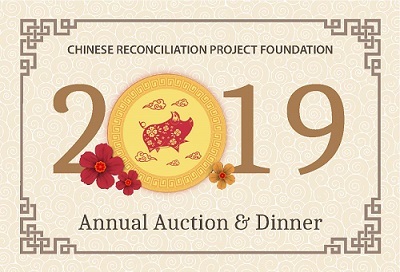 Don’t miss the CRPF’s 2019 Annual Dinner and Auction on June 1! !